Bright and Spacious Hamilton Woods Model 2020. Open floor plan with dramatic 2-story family room with gas fireplace. 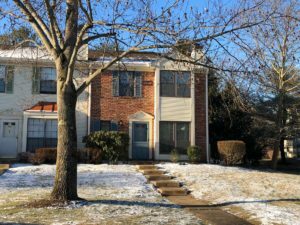 This townhouse also features a large living room with fireplace, den, updated half bath and kitchen, large master bedroom with walk in closet and master bath, second bedroom and bath, 2 car garage and finished basement. Recently painted interior. 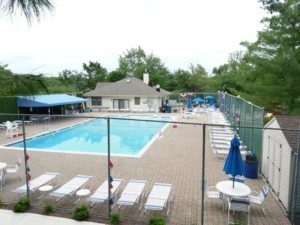 Conveniently located near the Hills Highland Center, Clubhouse, Pool, Playground, and Tennis Courts. Easy access to I-78 and I-287 and NYC Direct Trains. Excellent Basking Ridge Schools. Gorgeous 4 BR and 3 ½ baths colonial home on 5 private acres on Bernardsville Mountain. Totally renovated. All new wood floors. 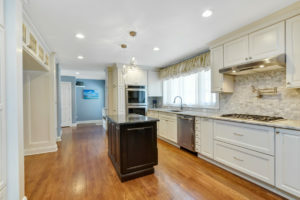 Spacious, beautiful, updated kitchen, perfect for entertaining. All updated baths, windows & roof. Updated chandeliers, recessed lights & ceiling fans. French doors. 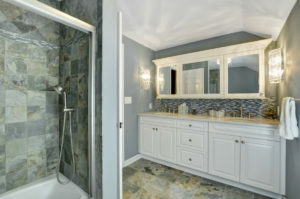 Finished basement with family room, rec room, office, wet bar, wine room and full bath. Beautiful terraces. Attached 2 car garage. Natural gas. Whole house generator. Paved gated driveway. Private Road. Superb Bernardsville schools. It’s all about the perfect location. 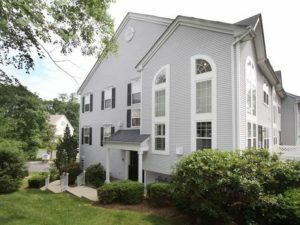 Special, spacious and pristine town home is in private setting, backing to the wooded area on cul-de-sac at premier golf course community of Amherst Mews. 3 to 4 bedrooms, 3.5 baths and full finished walk-out basement. Open floor plan. 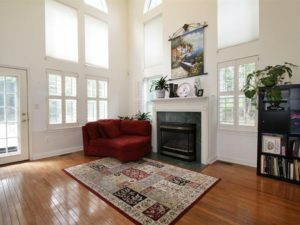 Dramatic high ceilings in great room with spectacular custom gas fire place mantel. Kitchen with updated island, stainless steel appliances, glass cabinetry and crown moldings. Gorgeous wood floors. Master bedroom suite, two additional bedrooms and a loft/den are conveniently located on the second floor. Expansive, beautifully finished lower level includes extra windows, an office or a possible fourth bedroom and a full bath. First floor laundry room. 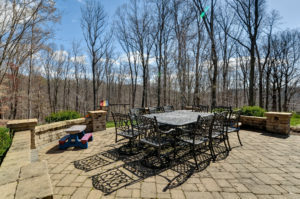 Expansive deck and patio overlook a gorgeous rear yard bordered by mature trees, creating a private retreat. Two car attached garage. The Hills community offers recreation facilities including pools, gym, tennis courts, multi-sports courts, walking paths and clubhouse with exercise room. 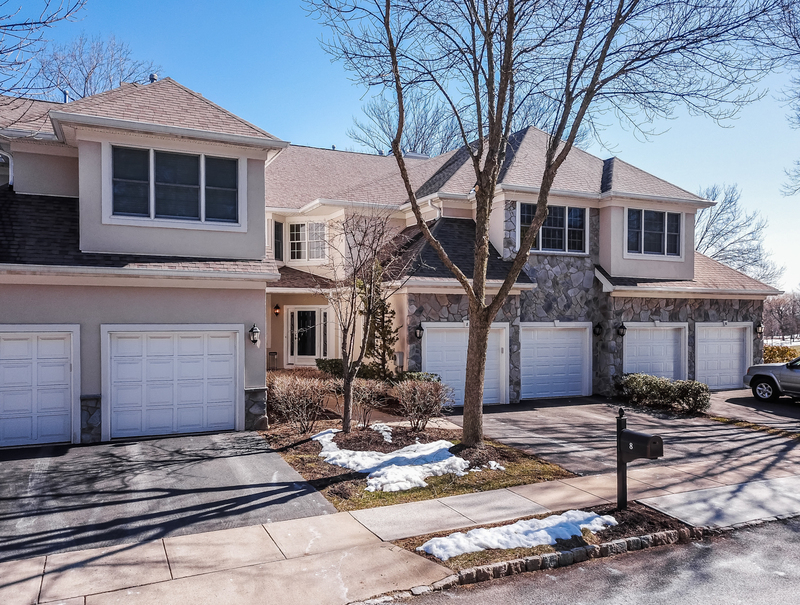 Convenient location to Mt Prospect School and shopping, with easy access to Route 202/206, I-78, I-287 and NYC Direct trains. Superior Bernards Twp schools. 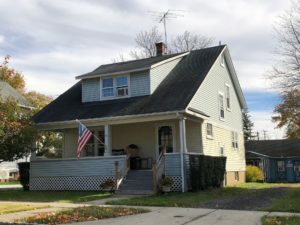 Adorable Arts and Crafts Style home with front porch. Open floor plan. Freshly painted interior. Refinished wood floors. Large walk-in closets in all three bedrooms. Laundry Room on first floor. New garage door. Workshop. In-Village location near NYC Direct Trains, shops and parks. Oil tank in the basement. Low Far Hills Taxes. Top Notch Somerset Hills School District.